We would like to bring to your attention the fourth part of the #SR15 project – accurate and fully working copy of the 2004 Eminem.Com site during «Encore» album’s time. What is the #SR15? In the first place, it’s a gift to all fans and art lovers of Eminem and Shady Records artists. The project was created by the «Eminem.Pro» editorship in October 2014 and was timed to the anniversary of Eminem’s label. 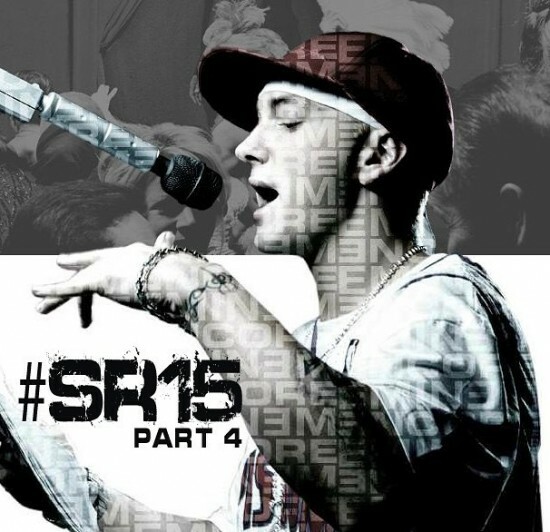 The #SR15 is a large archive of materials over the period of 1999 to 2014 of Slim Shady’s evolution. This is a great reconstruction of the official sites of Eminem since 1999. Visit 2004.eminem.pro (only PC, You need adobe flash player).